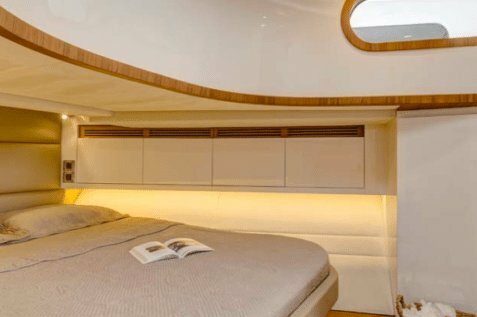 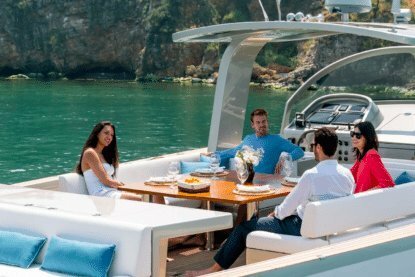 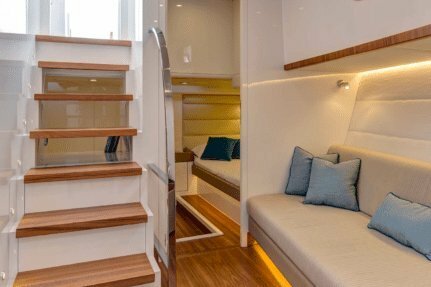 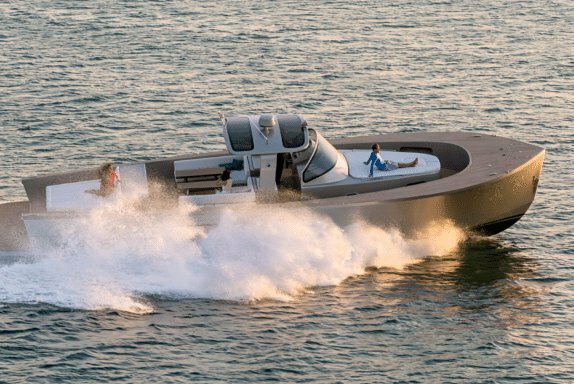 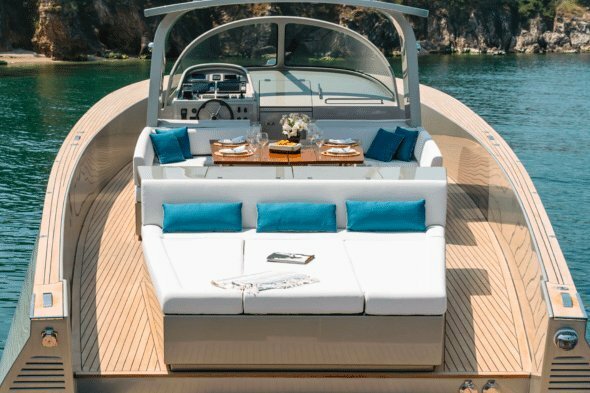 This boat can fit a total of 12 guests and sleeps up to 4 guests. 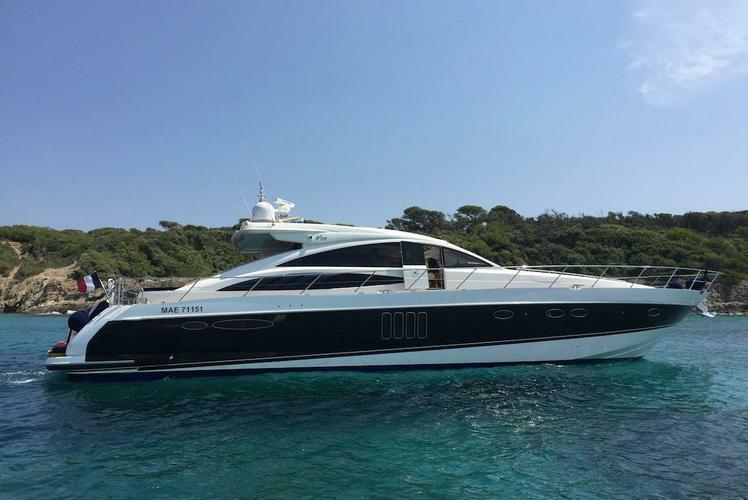 Usually this boat operates around Saint-Tropez, FR. 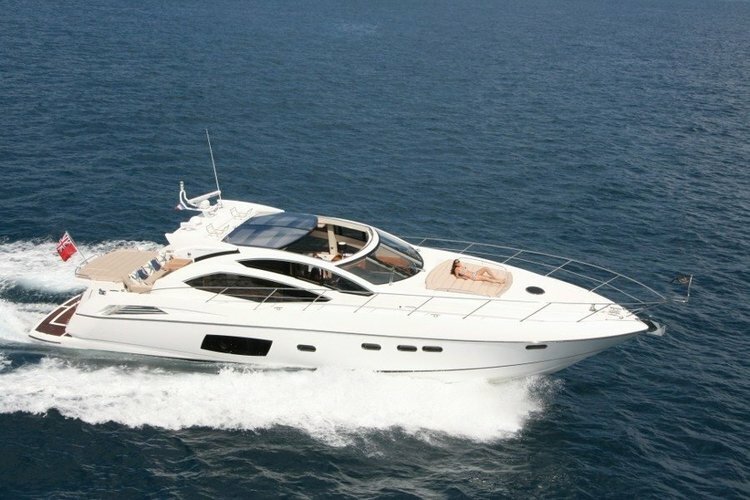 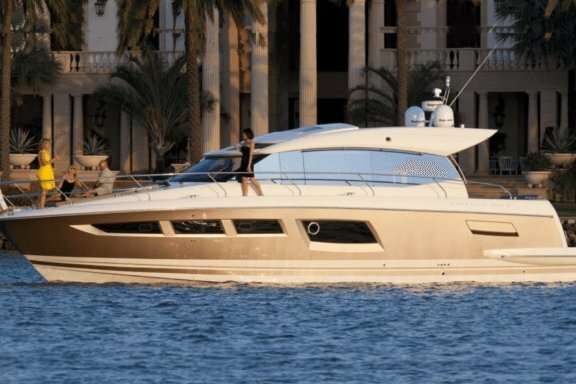 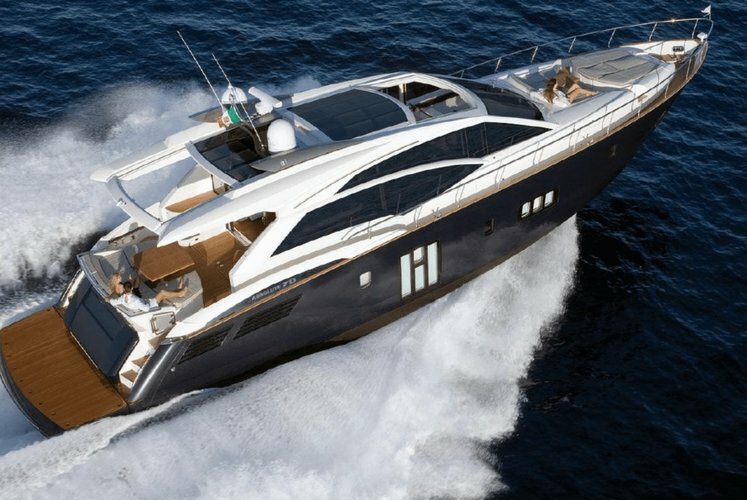 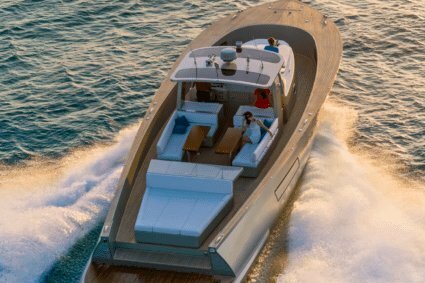 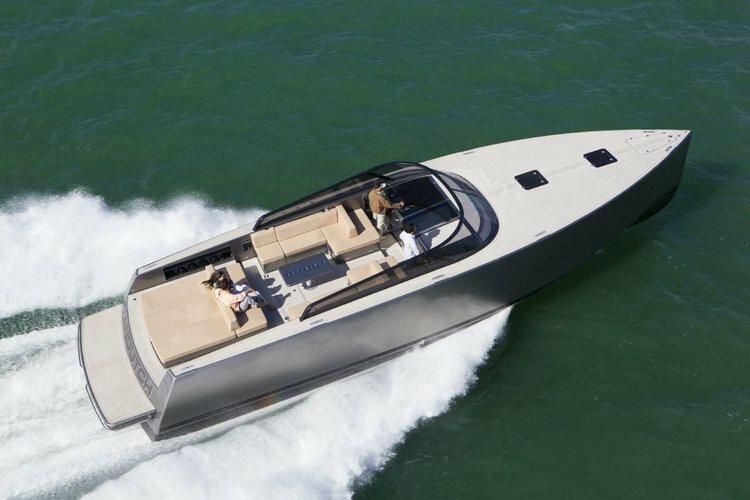 Enjoy the performance of this Sunseeker on French waters !